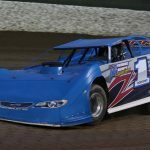 Ask any Lucas Oil MLRA Series driver and they will tell you how important a good start can be for setting the tone on their entire season. 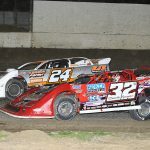 The Sunoco American Late Model Series will hit a milestone with the upcoming racing season. 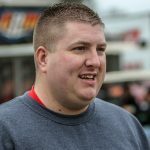 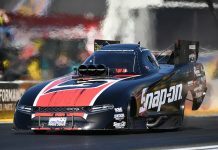 Chris Tilley is one of the hardest working men in motorsports. 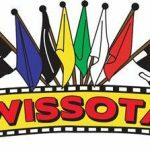 Mother Nature has once again wreaked havoc with the COMP Cams Super Dirt Series presented by Lucas Oil schedule. 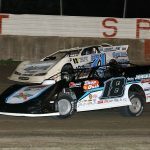 The Sweeney Chevrolet Buick GMC RUSH Dirt Late Model Touring Series presented by Pace Performance visited Winchester Speedway Saturday for the finale of the second Battle of the Bay Speedweek presented by Wehrs Machine & Racing Parts. 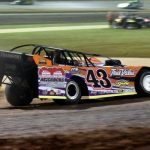 Management of Virginia Motor Speedway, the Ultimate Super Late Model Series and FASTRAK Racing have made the decision to cancel the King of the Commonwealth event scheduled for Saturday. 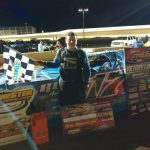 Wollak Construction WISSOTA Late Model Challenge Series officials have announced the addition of Brown County Speedway in Aberdeen, S.D., to the series schedule. 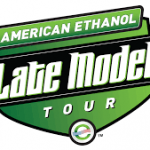 Due to poor weather conditions and an unfavorable forecast, I-96 Speedway and American Ethanol Late Model Tour officials have postponed the Ice Breaker that was scheduled for Friday.